Watching each and every stage of our kids is a bliss. Starting solid foods is one of the biggest milestone for every mom. For me, when my son entered into 5+ months, I was eagerly waiting for 6 months to get completed to start with solid foods and I had so many questions in mind that when to start, what to start and how to start. I think many of you will go through the same feeling and it would be helpful if you know the recipes and the actual proportions. So I thought how about drafting each and every recipe I am trying for my son, so it would be useful to many new moms? And here is my first post for 6+ months old baby. Please read out the entire post before trying out any recipe. Before starting solid foods or any food other than breastmilk, make sure that your baby is ready for it. Relatives and well wishers may be pressuring you to start giving your baby cereal even before your baby is 6 months old, but many experts say it's too early for your baby to be taking in anything other than breast milk. Doctors highly recommend exclusive breastfeeding until your baby is six months old. After six months, breastmilk alone doesn't provide your baby with enough nutrients, in particular iron, so other foods are needed. Talk to your doctor, who will be able to guide you on how and when to introduce solid foods. 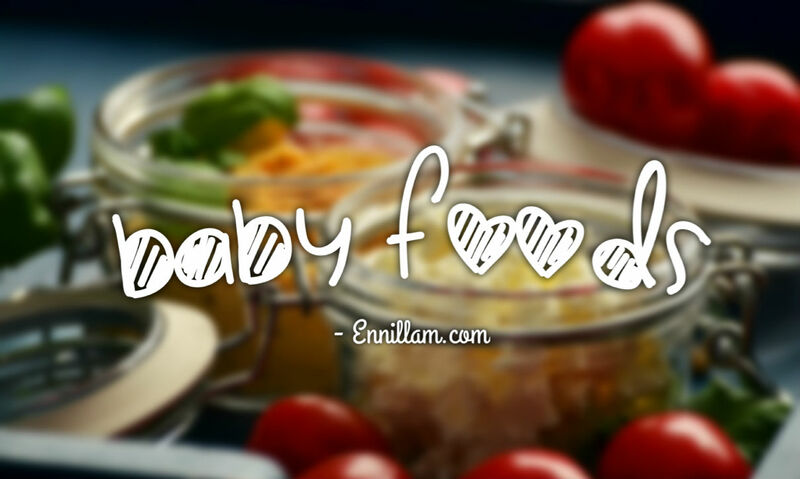 Introduce one food at a time and watch your baby's reaction to that particular food for a few days. And try to introduce new food in the late morning as it will give you more time to watch out for any allergic reactions. It would be a good idea to keep a food diary where you can keep a tab on which food was introduced when - if your baby develops any allergies, it will be easy to pinpoint which food may have caused it. Fortunately, my sister-in-law is a pediatrician, so I always consult with her before introducing any food. I got most of the recipes from her, my mom and from the elders at home and I personally tried these recipes to my son :) . If you find any allergic reaction to any of the recipes, then please discontinue immediately and consult your pediatrician about it and then resume after few weeks if the doctor approves. Wash all the vegetables and fruits thoroughly before cooking / blending and its better to go with organic items. Initially start with clear soup water or juices then slowly start introducing purees of vegetables and fruits. 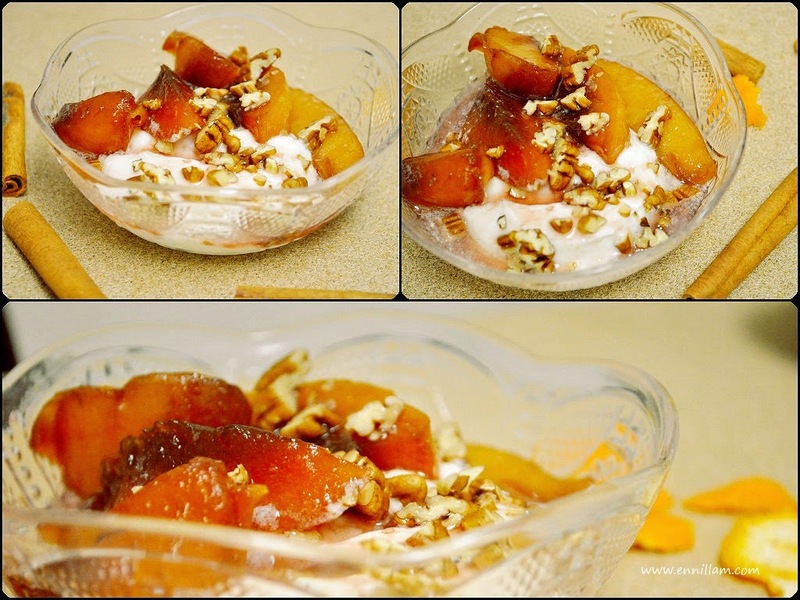 Start with 5 - 6 teaspoon and then gradually increase the quantity. Don't add salt or sugar, honey or other sweeteners to your baby's food for the first few days. You may think that adding salt or sugar may enhance the taste and babies will like, but that is not the case. your baby's digestive system may not be ready for these yet and your baby's kidneys can't cope with salt yet. Gradually when your baby gets older, you can add little bit of salt. Let her enjoy the natural taste of the food. And your baby shouldn't have cow's milk as her main drink until he/she is 2 years old to avoid milk protein allergy. Also babies may develop anemia and constipation if fed with more cows' milk. Certain foods may suit some babies and some may not so do not compare with other babies. Its best to serve fruit juices straight after preparation and at room temperature. Letting fruit juices stand for more than fifteen or twenty minutes may get spoiled or may change the flavour, may turn bitter or have bacterial formation. Also its best to avoid chilled juices and shakes, always feed at room temperature. Here are some list of recipes that can be given for 6 months old babies and above. Wait for the space for more recipes with pictures. Blend the fruit in juicer or mixer and squeeze out the juice using a filter. mix 4 tsp of squeezed juice with 8 teaspoon of water and then feed the baby with small quantities. Mix water only when you feed it for the first time just to watch out for any allergic reactions. Otherwise, you can directly feed the juice. You can make this rice kanji in two ways. boil some water and add 2 - 3 tsp of rice powder. its done, when it becomes shiny. 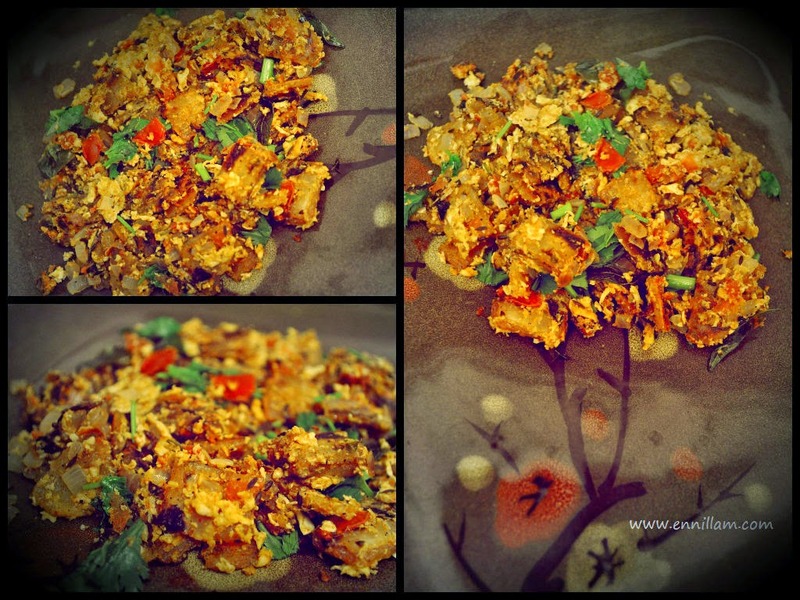 Consistency has to be little thinner than idli batter. you can alter the consistency by increasing or reducing the water content. For salt version, just boil water, add little bit of salt and then add the dissolved ragi. pressure cook it for 2 - 3 whistles. keep closed in a warm place for the batter to get fermented. It will take atleast 12 - 14 hours for good fermentation. A well fermented batter will give soft and fluffy idlies. once fermented, steam the idlies in idli cooker. once the pressure is released, mash the cooked apple along with the squeezed out juice. Don't discard it. you can increase the quantity of apple when your baby gets older. you can increase the quantity of rice and spinach when your baby gets older. For making curd rice for babies, always use fresh curd. 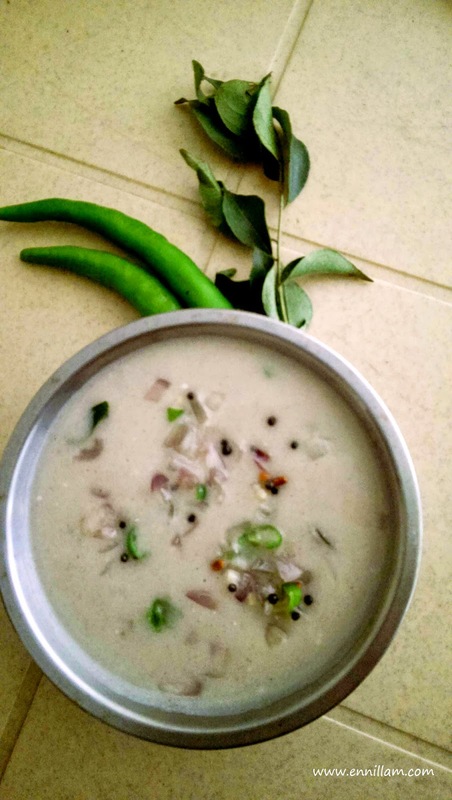 Make curd with the fresh milk in the morning and feed the curd rice in the afternoon. 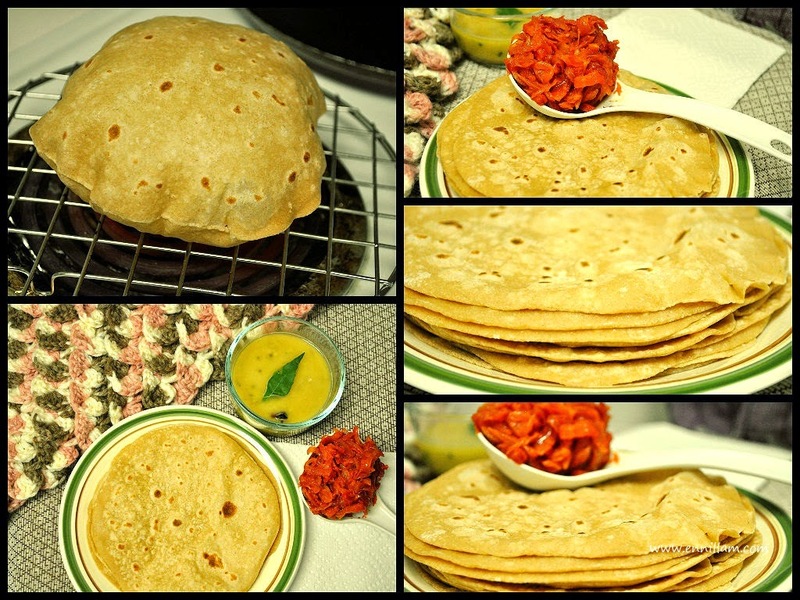 This recipe is for making around 30 - 35 dosas. You can use this recipe for serving adults. Your baby is going to eat only one idli or one small size dosa :) . Soak the ingredients (pearl millet, idli rice, urad dal and fenugreek seeds) together for minimum 3 hrs or keep it overnight. grind until the batter comes to a fine paste. 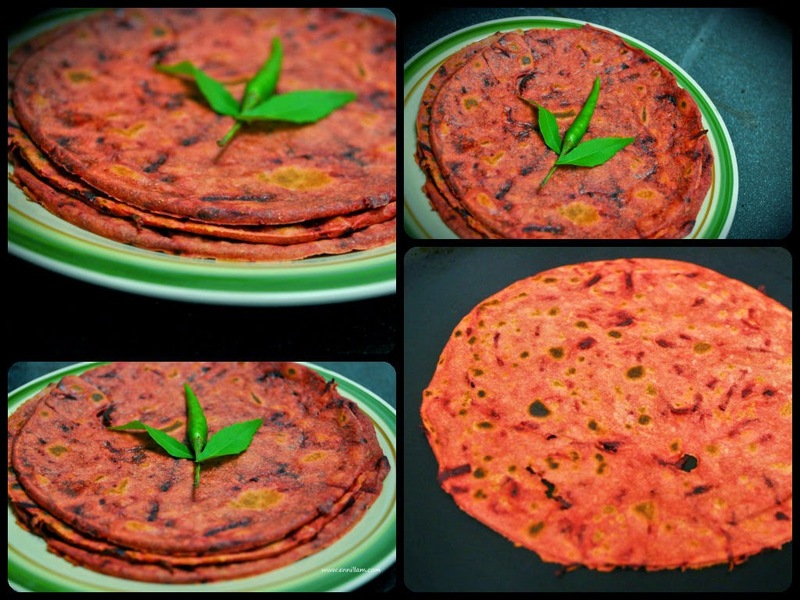 For dosa, make it like how you make regular dosas. Soak the ingredients (finger millet, idli rice, urad dal and fenugreek seeds) together for minimum 3 hrs or keep it overnight. you can increase the quantity of rice and coriander leaves when your baby gets older.